It is no secret that huge conflicts of interest exist between vaccine promoters and vaccine makers. Pediatrician and vaccine developer Paul Offit, for example, who is one of the nation’s leading promoters of mandatory use of government recommended vaccines, holds a $1.5 million research chair at Children’s Hospital in Philadelphia, funded in part by Merck. Julie Gerberding left her post as Director of the Centers for Disease Control and Prevention (CDC), where she oversaw the creation of national vaccine policies, to head Merck vaccines. Former Texas governor Rick Perry recommended state-wide inoculation of all 11- and 12-year-old girls with Merck’s Gardasil vaccine after his chief of staff left to work at Merck. 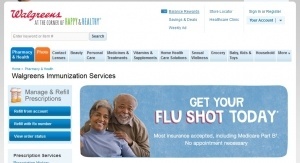 Just as disturbing are the millions of dollars that officials at the National Institutes of Health (NIH) dole out to academic institutions and vaccine manufacturers to improve vaccine technology, find new, lucrative markets and boost vaccine marketability—functions that guarantee the profitability of corporations, but do not always ensure the well being of taxpayers, the public and patients. Today, taxpayer-supported research to develop new drugs and vaccines is voraciously patented by universities and drug companies for outsized Wall Street profits when the research rightfully belongs to taxpayers. Development of the human papillomavirus (HPV) Gardasil and Cervarix vaccines is a case in point. The initial research was funded by the NIH, National Cancer Institute, University of Rochester, Georgetown University and the University of Queensland, which licensed them to Merck and GlaxoSmithKline. 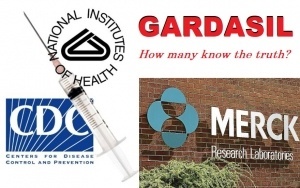 In 2015, Merck made $1.9 billion on its Gardasil franchise. 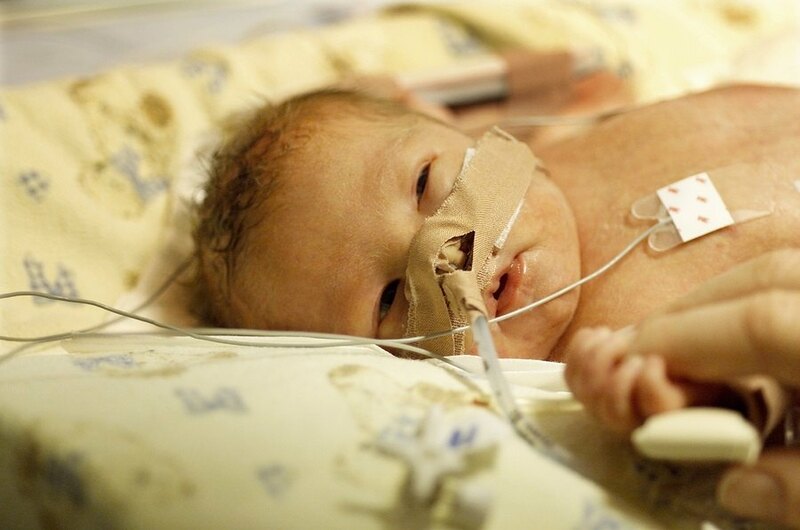 The NIH is seeking to experiment on 1824 premature babies without parental knowledge of the risks involved. A previous experimental study conducted without parental consent resulted in the deaths of 237 babies, and was exposed resulting in a public outrage. A public meeting was held on August 28th, where parents testified that they had no knowledge of the risks involved, or even that an experiment was taking place. If the extremists within the NIH and the medical centers that have enormous financial stake in conducting "comparative effectiveness research" succeed in getting an escape hatch from informed consent, you or your loved one may become a human guinea pig without knowledge or consent in future unwanted medical experiments. Watch the video testimonies of parents from August 28th. If you value your human right to say "No" to being subjected to a medical experiment in which you or your loved one may be exposed to risk of harm, then express your concerns and post your comments for the public record. 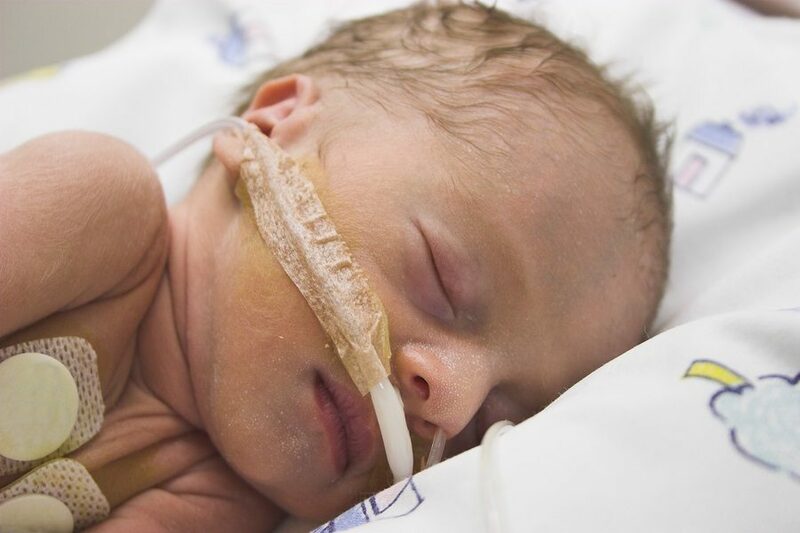 The primary endpoint of the newly uncovered current infant experiments--like that of the oxygen SUPPORT experiment--is listed as "death or severe disability."